Dubai – Mubasher: JA Resorts & Hotels said it will open its five-star hotel in the emirate of Dubai in September 2019. Located just 10 minutes away from Dubai Parks & Resorts, the JA Lake View Hotel comprises 348 rooms and suites, the Dubai-based hospitality firm added. 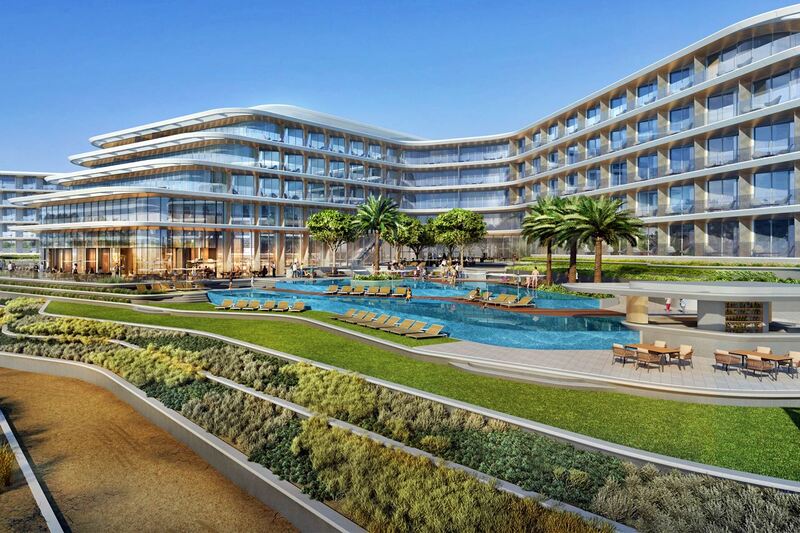 Spread over an area of 128 acres, the resort in Jebel Ali will feature the Indian restaurant Kinara, a buffet restaurant serving breakfast and dinner with live cooking stations as well as Bibé, a rooftop lounge. It also includes three outdoor swimming pools and five meeting rooms. “With the additional of JA Lake View Hotel, we can now offer three different styles of accommodation to our guests, as well as even more restaurants, lounges and leisure facilities,” William Harley-Fleming, cluster general manager of JA The Resort, said. It is worth noting that JA Resorts operates two other hotels, namely JA Beach Hotel and the all-suite JA Palm Tree Court. Therefore, the group offers 795 suites and rooms between the three hotels, with a private beach of 800 meters. The resort also has six shooting ranges, a Spa, a bio-garden, a crèche, a kids’ club, teens’ club and babysitting service, in addition to a private 85-berth full-service marina offering fishing trips, boat trips and seaplane flights.